Gym Class Heroes made a huge impact on our scene from their beginning. Once gaining momentum with 2006’s As Cruel As School Children, they were happening—and everyone knew it. After peaking on the Billboard Top 200 at No. 35 and spending 26 weeks on the chart, the album received a Gold certification from the RIAA. Music videos for “Clothes Off!” and “Cupid’s Chokehold” received consistent rotation on TRL. 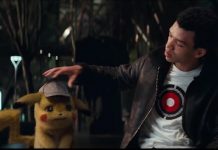 (Both songs feature Fall Out Boy singer Patrick Stump, and the video for “Clothes Off!” features Stump, Pete Wentz, Panic! At The Disco’s Brendon Urie and ex-members Ryan Ross, Jon Walker and Spencer Smith.) And lest we forget this remix featuring Every Time I Die frontman Keith Buckley. They spent the summer of 2008 on Warped Tour, released their next album, The Quilt, in September and received an AP cover in support. The LP debuted at No. 14 on the Billboard Top 200, selling 32,000 units in its first week. Following The Quilt’s cycle, the band went on a quiet hiatus in order for members to pursue other ventures. For frontman Travie McCoy, that led him to his breakout song “Billionaire,” which features Bruno Mars. McCoy’s solo album, Lazarus, was released during the summer of 2010. Discussion soon turned to Gym Class Heroes’ next album, The Papercut Chronicles II. “Stereo Hearts” (featuring Maroon 5’s Adam Levine) and “The Fighter” (featuring OneRepublic’s Ryan Tedder) put the band back on everyone’s map. “Stereo Hearts” charted worldwide and has since been certified 4× Platinum in the U.S. Since the album’s cycle, however, the band have been almost entirely inactive. In 2014, McCoy released a solo single “Keep On Keeping On,” which featured Panic! At The Disco’s Brendon Urie, along with a few other stand-alone tracks. Additionally, drummer Matt McGinley has served as a studio musician for multiple albums by the Bunny The Bear and guitarist Disashi has been releasing solo material. AP included As Cruel As School Children in our 20 Albums We Can’t Believe Turn 10 This Year list. As we’re nearing the middle of August, it doesn’t look as though we’ll get a 10-year tour. Perhaps we’ll see a new record before an anniversary celebration? 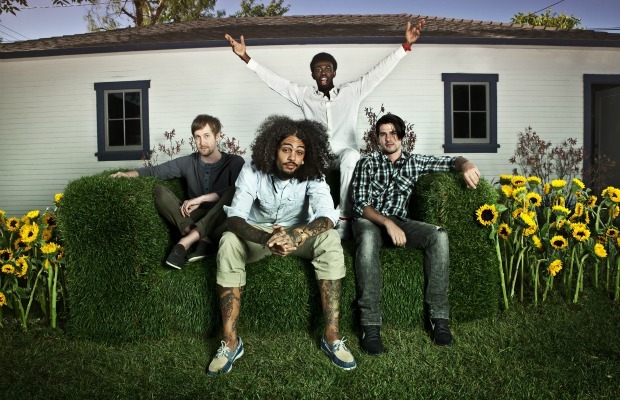 Let us know your thoughts on Gym Class Heroes below.